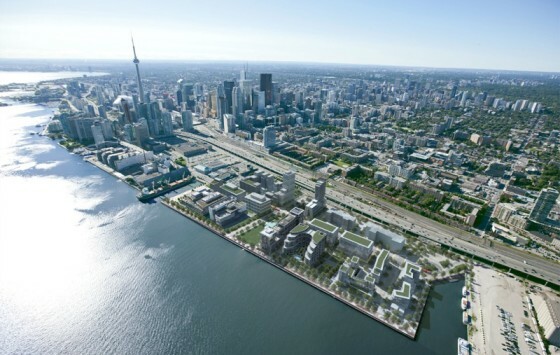 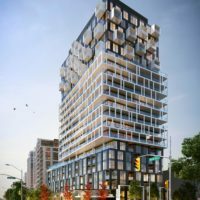 Prime Condos is a new condominium development by CentreCourt Developments & Centrestone Urban Developments Inc. currently in pre-construction located at 319 Jarvis Street, Toronto in the Regent Park neighbourhood with a 96/100 walk score and a 100/100 transit score. 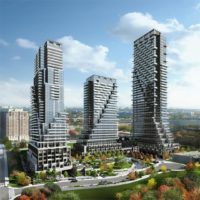 Prime Condos is designed by Page + Steele IBI Group Architects. 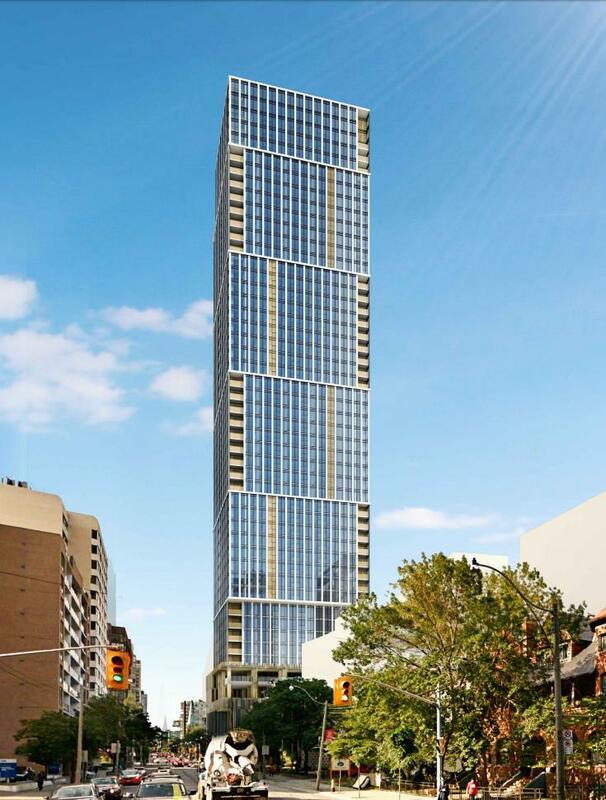 The project is 45 storeys tall (147m, 482.3ft) and has a total of 579 suites. 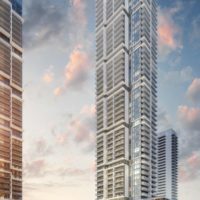 Prime Condos is the # tallest condominium in and the # tallest condominium in . 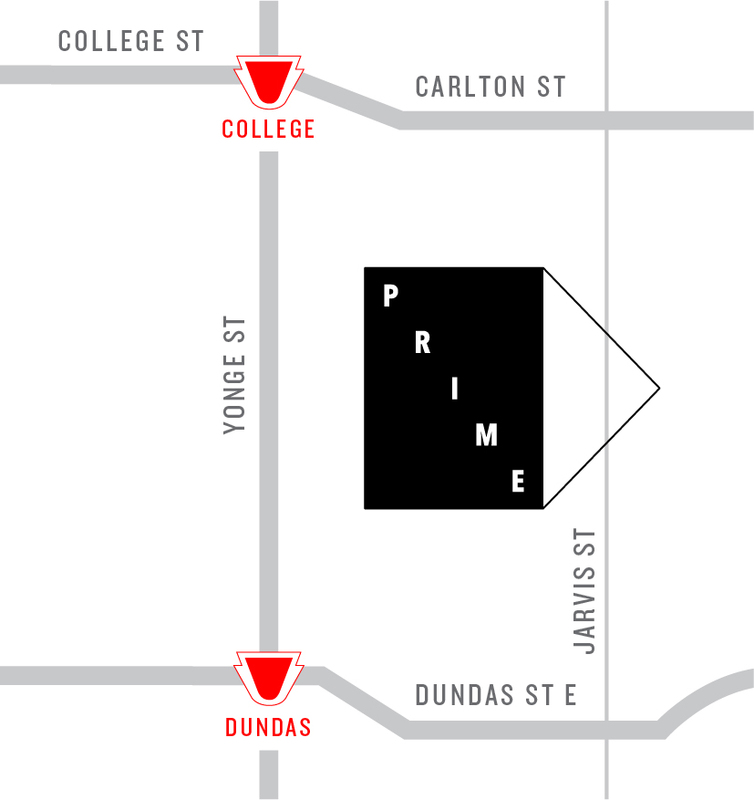 Floor Plans for Prime Condos are coming soon. 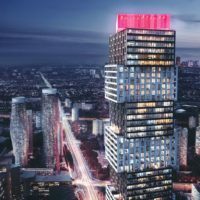 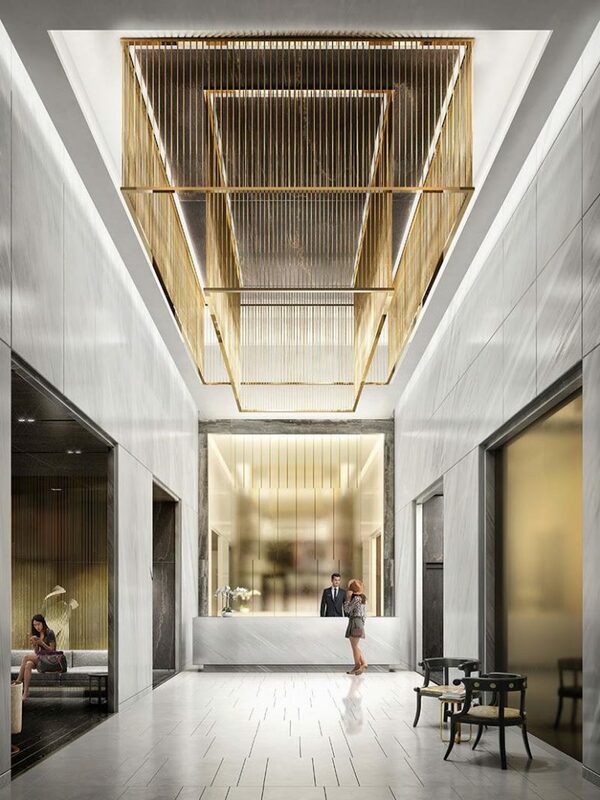 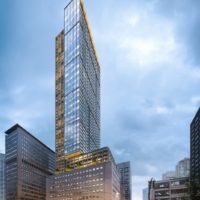 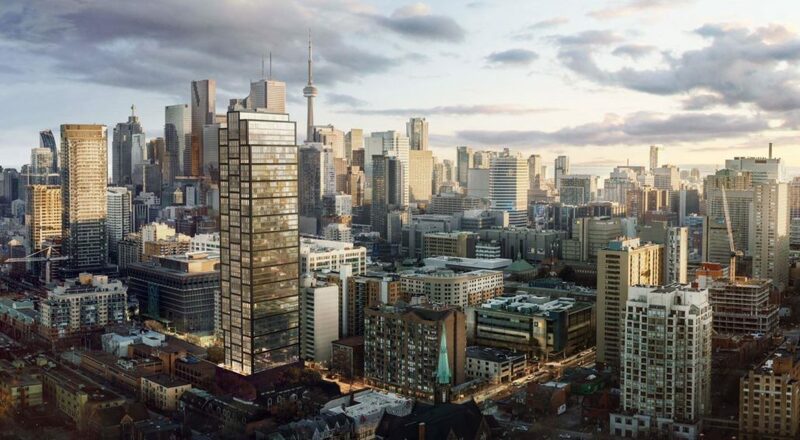 Prime Condos is a new condo development by CentreCourt Developments to be located at 319 Jarvis Street in Downtown Toronto. 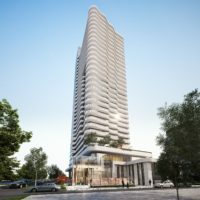 The project’s estimated completion date is still unknown. 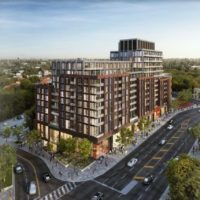 This mainly residential neighbourhood in Toronto is named for moss that once grew on the estate of the prominent Allen family. 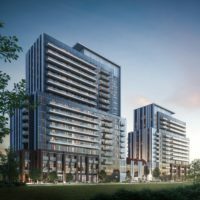 The community is roughly located north of Carlton Street, south of Dundas, and east of Parliament Street. 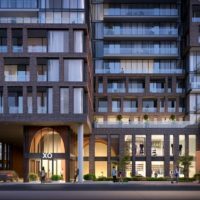 CentreCourt Developments Inc. is a real estate development firm headquartered in Toronto; the firm specializes in high-rise luxury condominiums throughout the Greater Toronto Area.